PFM Crown - Dental Lab. Dental Laboratory for PFM Crowns. PFM crown is the most widely prescribed restoration in the industry and has proven durability. 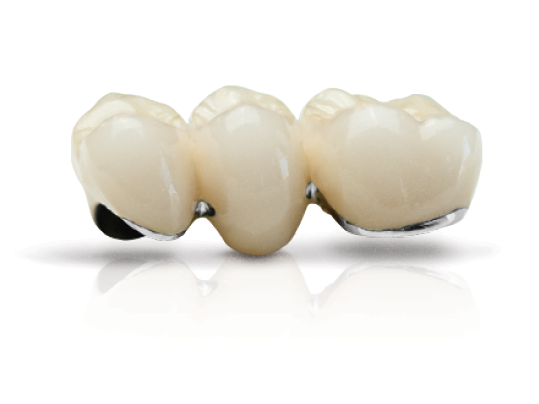 We fabricate our PFM crown with function and high esthetics in mind. Our PFM is fabricated using the most advanced materials available and comes in Non-Precious, Semi-Precious, Noble, and High-Noble Alloy.